Happy Memorial Day to my fellow Americans! This is a big day for picnics and gatherings and...grilling! 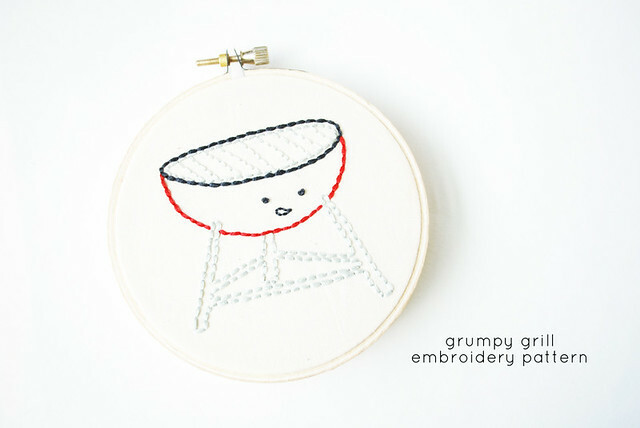 To celebrate, download the Grumpy Grill pattern from my Bar-B-Cute set, and do some stitching while you're waiting for your burger to be ready! 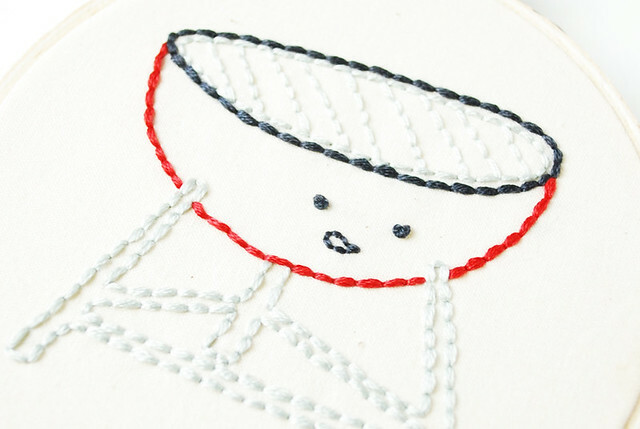 Of course, this pattern works for more than just Memorial Day. 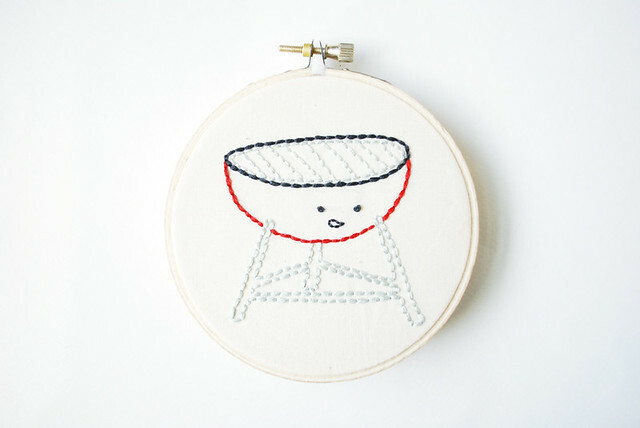 Get a head start on Independence Day, or just stitch up an apron for the grill master at your house! And I'd love to see what you've made. You can add photos of your finished projects to the Wild Olive Flickr group! Thank you so much! Just in time for my grumpy grilling Hubby's Birthday!